We Buy Any Car - www.webuyanycar.com 1. Drive The Deal - www.drivethedeal.com 3. The Car Buying Group - www.thecarbuyinggroup.co.uk 4. 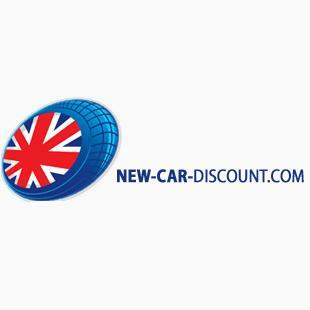 New Car Discount - www.new-car-discount.com 5.